investigation of the problem of relapse. 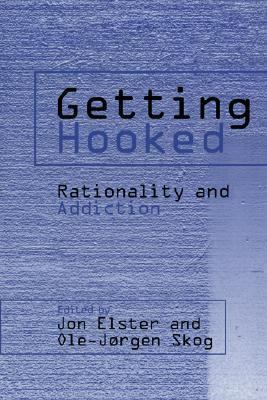 Jon Elster is Professor of Rationalitï¿½ et sciences sociales at College de France, and Robert K. Merton Professor of Social Sciences at Columbia University. He is author of Closing the Books: Transitional Justice in Historical Perspective . To legalize or not to legalize: is that the question?